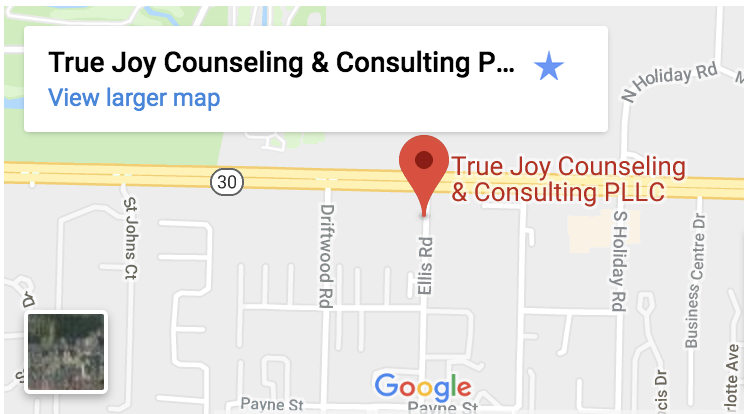 “An extremely supportive, compassionate, bright counselor who is straight-forwardly clear and confident,” is how Joy’s patients describe her approach to counseling. Her collaborative style, psychoeducational training, multi-functional perspective and developmental focus across the life span (ages 11 to 65+) are well suited for working with natural go-getters, high achieving professionals, ambitious students, top performing athletes and action-oriented individuals that want to get better. Joy understands there are some issues that are a bit more unique and complex for people who are reaching for the most out of life such as juggling responsibilities, relationship challenges, performance anxiety and sometimes feeling lonely at the top. Her experience as a military spouse of a frequently deployed special operator provides her a strong understanding of challenges that come with military service and the sizable impact it has on all family members. 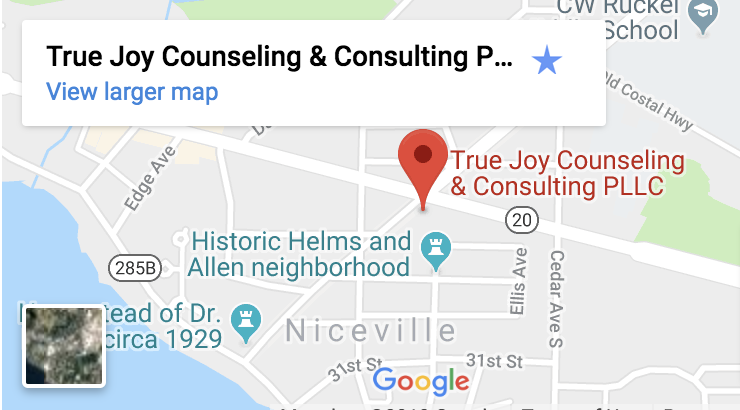 She received her Master of Arts in Psychology from the University of West Florida where she also served on faculty for several years before transitioning into private practice. In addition to counseling, Joy is a professional educator, public speaker and an award-winning writer and photographer recognized by the Parenting Publications of America. Joy is an active volunteer in the community serving on several educational and non-profit organization committees. She and her husband of 26 years learned to love soccer, science and cheering on the Florida Gators, SMU Mustangs, UT-Dallas Comets and Texas A&M Aggies while celebrating everyday life with their three great kids!